Doyles supplies a wide range of sheeting products and lining materials for internal and external building requirements – where there is minimal exposure to weather. 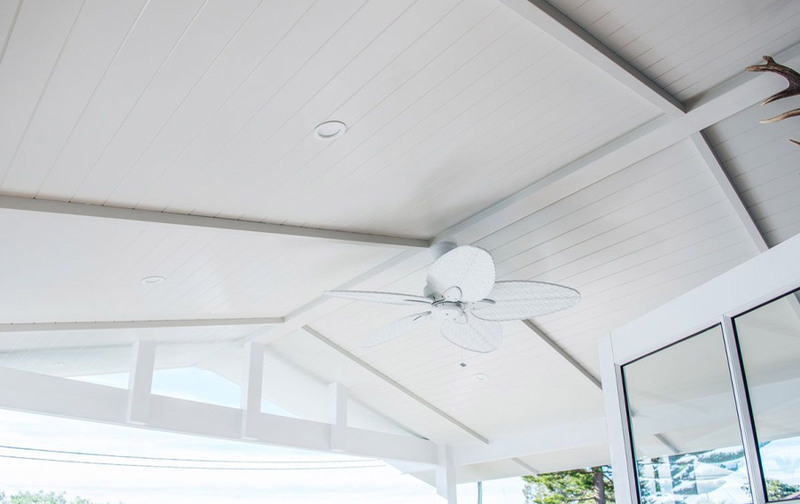 The products vary for use and purpose and include sheeting that can be painted, wall-papered or tiled, or pre-primed products that can be used as supplied. 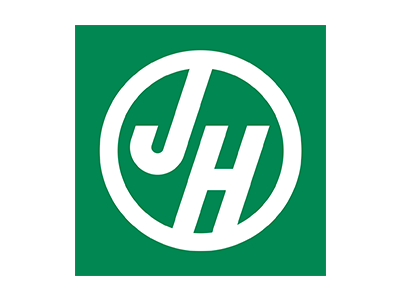 The range includes plasterboard, MDF, and plyboard as well as Villaboard and Hardiflex from James Hardie’s product range, and Easycraft panels for walls, dado, veneers and ceilings. So, talk to us about your particular project, and we’ll help you choose the right options for you. 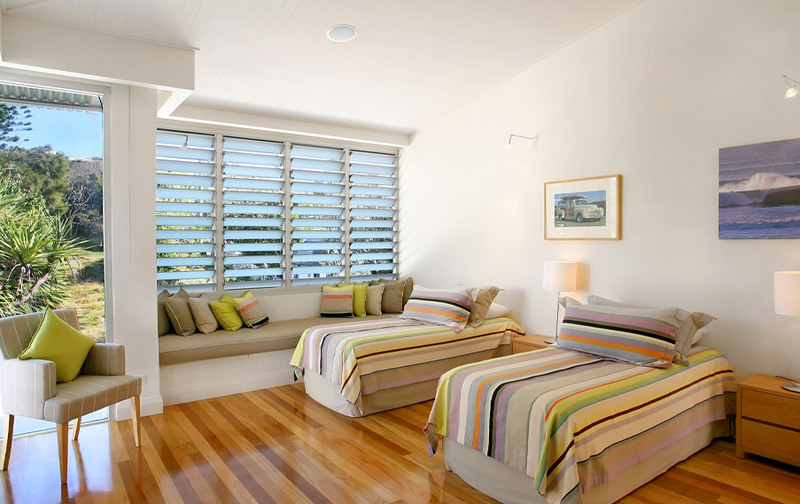 Doyles source and supply a wide range of wall, ceiling and wet area panelling from Easycraft. 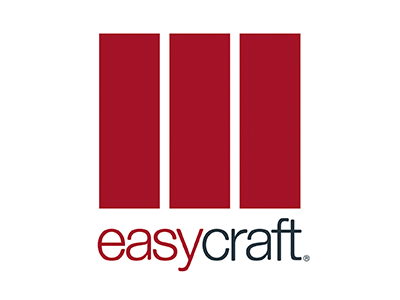 Easycraft panels are suitable for new construction as well as renovations of historical buildings and come pre-primed ready for final coat application (or other finishing options as needed), ready to install – reducing on-site labour needs. 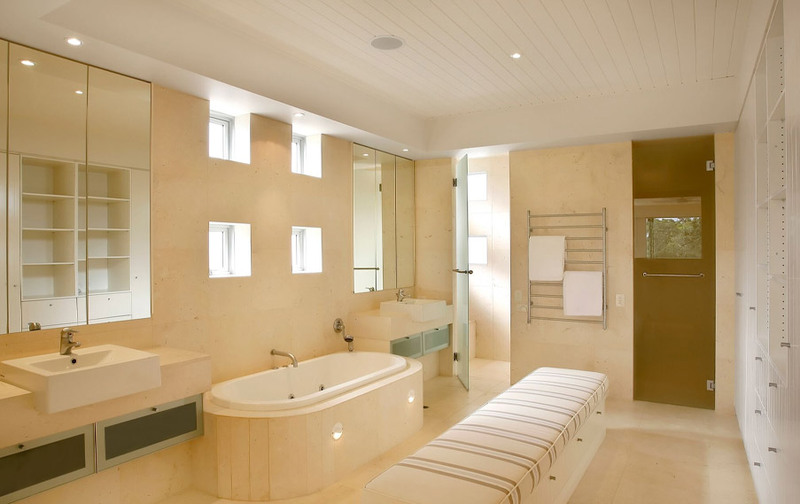 The wall, veneer, dado and ceiling ranges for wet and dry areas include EasyVJ, EasyGROOVE, EasyLINE, EasyREGENCY, EasyBEADED, EasyPANEL, AscotVOGUE, EasyASCOT, Expression series, EasyDADO, EasySCREEN and EasyVENEER. 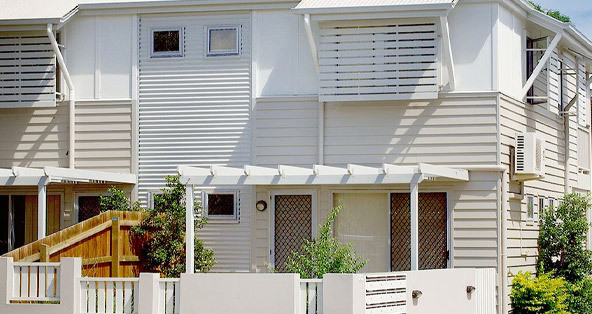 James Hardie’s Hardieflex range is a cost effective cladding or sheeting solution. 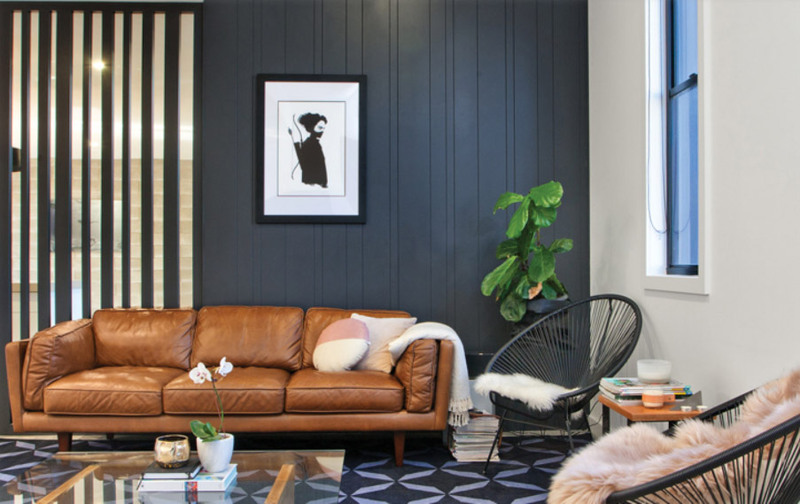 Hardieflex is a flat fibre reinforced cement sheet that can be painted on site to create a flat panel look. It can be used as an external wall cladding for eaves or soffit lining where a flat panel look is required. 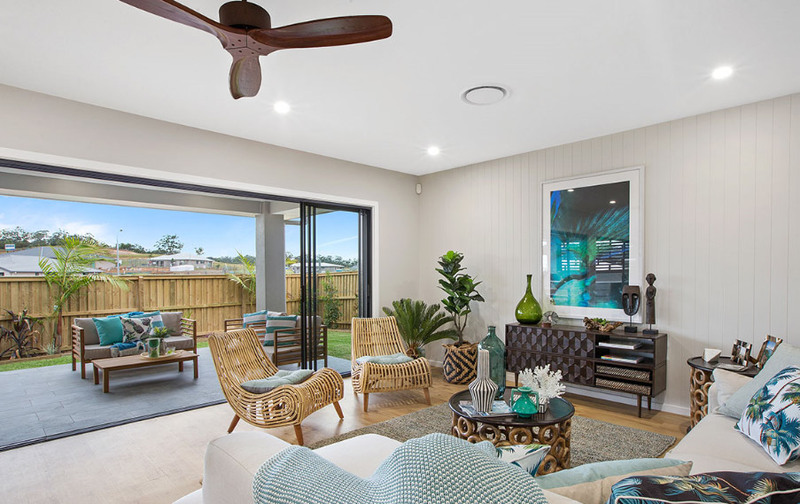 We carry Villaboard lining from James Hardie’s product range – a flat internal wall or ceiling sheeting that can be painted, wallpapered, or tiled. 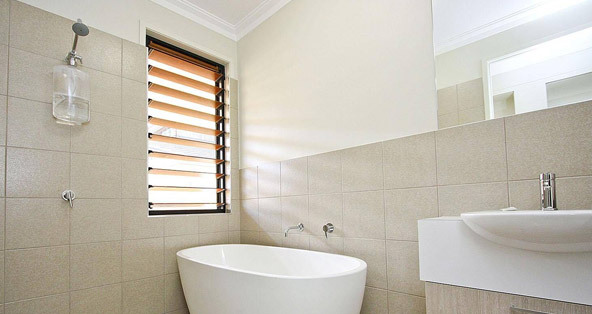 Villaboard sheeting is suitable for wet areas in commercial, medium-density, or residential rooms such as bathrooms, laundries, kitchens and high traffic areas. 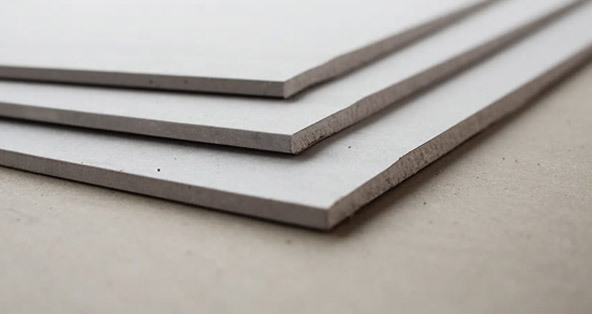 Doyles stock a range of plasterboard in a variety of sizes and thicknesses, measuring in lengths from 2.4 metres to 4.2 metres and 10mm-13mm thick. 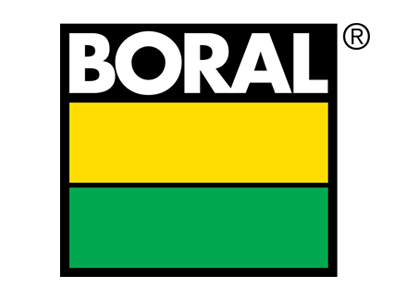 If you require larger sheets, we can supply these direct to your site from USG Boral. We also carry plasterboard accessories including finishing compounds and adhesives, mouldings and ceiling battens. Plywood is an engineered wood board made up of multiple layers of thin wood veneer glued together. It can be used for structural and non-structural purposes including cladding, flooring and structural purposes.  Doyles carry a range of plywood in various grades and sizes, depending on your specific building requirement. 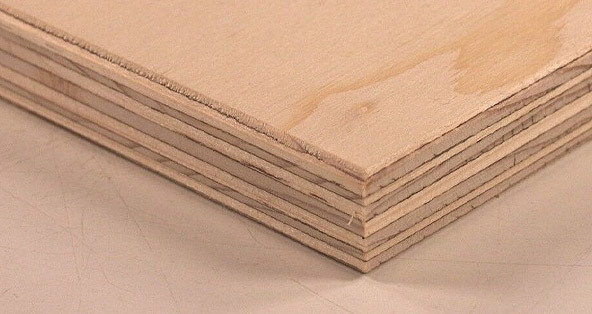 MDF (medium-density fibreboard) consists of broken down hardwood or softwood residuals into wood fibres, combined with wax and resin binding materials – it may often be denser than plywood. 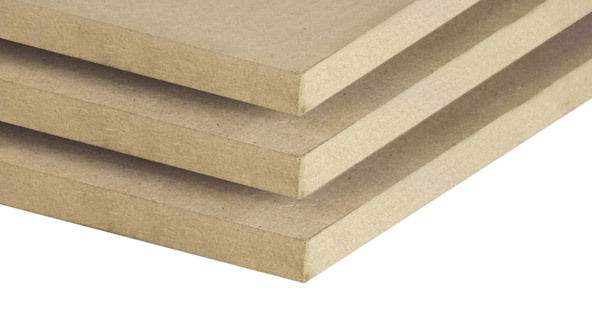 We supply a range of MDF panels in a variety of sizes and thicknesses.